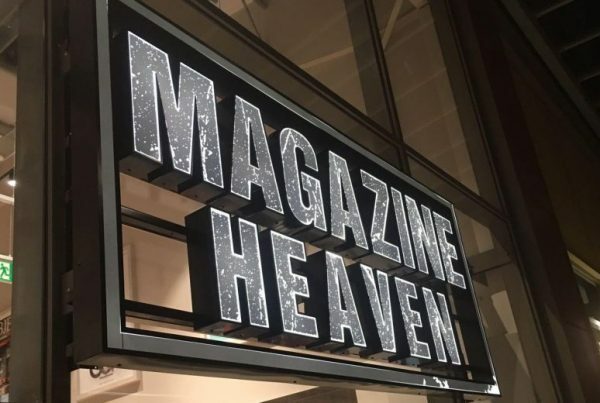 We design and project manage shop fitting and commercial refurbishments, our experienced shopfitters carry out office, retail and leisure fit out and refurbishment projects throughout the UK. We have gained an enviable reputation for quality and reliability, cost-effectiveness, a positive can-do attitude to all our undertakings and genuine customer care. Our experienced craftsmen undertake projects in towns and cities throughout the UK. CAD images are produced of all designs bringing projects to life prior to the commencement of work. 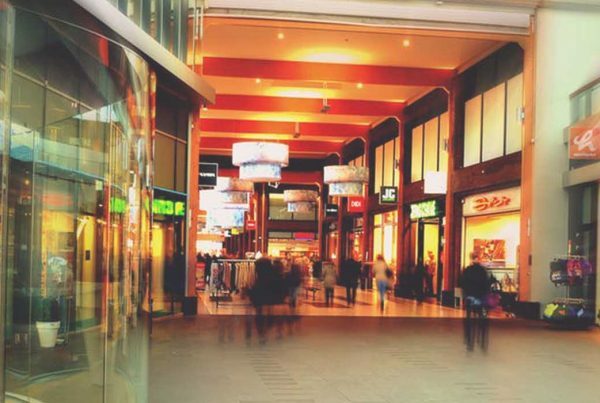 Our teams carry out all aspects of the building or refurbishment process to take a project from initial concept and building shell through to the completed retail or business premises. 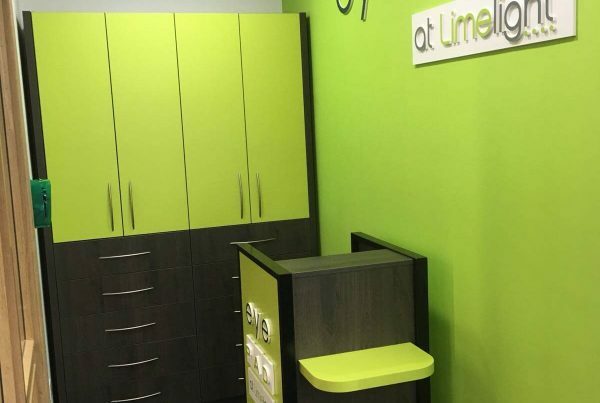 For more information on shop fitting, office fit-outs and commercial refurbishments please contact us here. 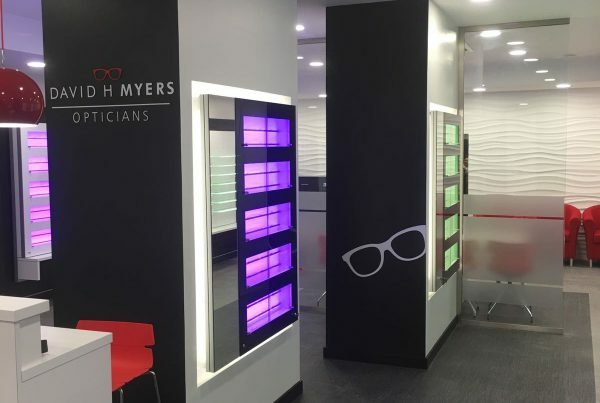 Our experienced shopfitters can transform your premises, with an in-depth understanding in optical design, display and fitting. Our CAD and modelling software service enables us to produce 3D and ‘birds’ eye view’ images of your new shop layout or office interior. 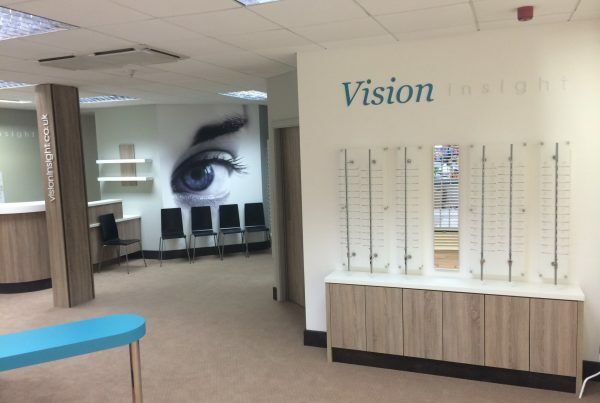 Clients find these extremely useful when considering their retail outlets interior design – not only from an aesthetic point of view but also in terms of the layouts commercial potential. ““We found the guys from CJS (NW) to be absolutely outstanding. They are very thorough in their approach. “The biggest problem with projects like this is often timescales. Tony sticks to the plan, and if any unexpected obstacles do arise, then he, along with his team, work flexible hours to make sure the project is not impacted on. 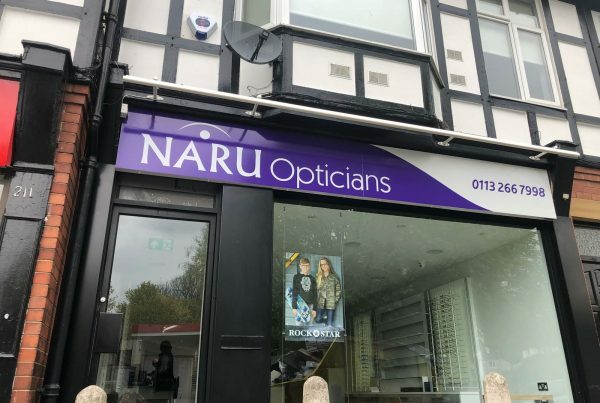 “CJSNW was one of three tenders for the refurbishment of my Leeds practice in late 2017. From our initial meeting it was clear to me that Tony’s approach was both professional and proactive and he stood out head and shoulders from the competition. He offered suggestions and solutions to problems that were both practical and cost effective and was happy to take the initiative were needed.